It’s April 30th, which means it’s International Jazz Day! Whilst most Jazz bands don’t usually have flutes, there are some very famous Jazz Flautsists who we want to take today to talk about. 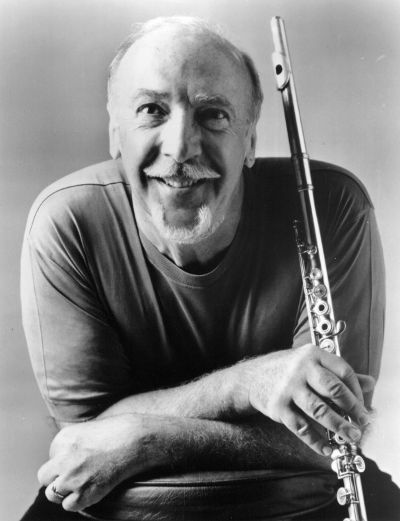 Originally a tenor sax and clarinet player, Herbie Mann turned to flute during the 1950’s when the flute was almost unheard of as a jazz instrument, but within the next decade the use of the flute in jazz started to grow. Herbie Mann was the front runner for the flute; he was born in an age where Jazz was king and he was a crown prince. He was a good flautist and also an excellent business man. He looked after two of his own record companies, Vortex and Embrio as well as having his own agent and record deal. He was a poster boy for Jazz. His records sold incredibly and this helped him travel around to different cultures, including Japan. Mann was fusing styles together, long before fusion was a genre. Herbie Mann won the DownBeat readers Poll of favourite Jazz flautist for 13 years, which is why we consider him one of the most important and influential musicians in the history of jazz. Yusef Laten was an incredible jazz player, he was a multi instrumentalists but he mainly soloed on Tenor Sax and flute. At one point in his career Yusef was playing with Dizzy Galespie. In 1956 Yusef Laten was encouraged by Kenny Burell to play jazz flute and in 1969 he studied a BA in flute performance at the Manhattan School of Music. 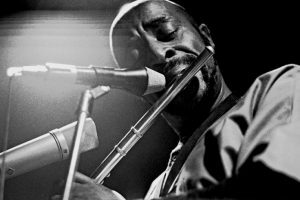 In 1987, Yusef won a Grammy in the category of Best New Age Recording for Yusef Lateef’s Little Symphony, which he spent a long time working on and the album explored many different timbres of music. 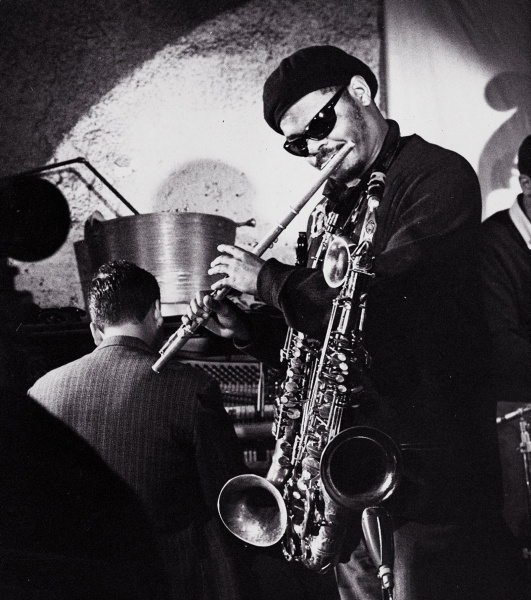 Roland Kirk is an incredible visual performer, he could play three Saxophones at once and could play both the flute and the nose flute at the same time. His performance style is remarkable to watch and well worth a look at on YouTube. Roland Kirk, started to experiment with new styles of playing, and techniques on the flute and started using circular breathing, quarter tones and nasal timbres during his playing. For his incredible performances, he deserves a mention on our list. 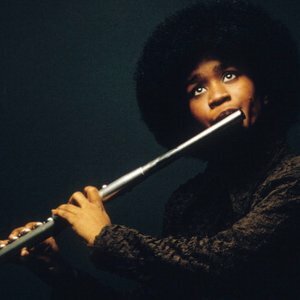 Bobbi Humphrey played some very smooth jazz. She started her flute days by learning both classical and jazz flute, earning the nickname ‘The first lady of the flute’. She had a relative who played trumpet for Duke Ellington and she got her first break by playing in his band, from here she was signed by Blue Note in 1971 and had recorded 6 albums by 1976.
Who else do you think we should have included on our list? Special mentions also go out to Jerome Richardson, Frank West and Jeremy Steig. Enjoy the rest of International Jazz Day!